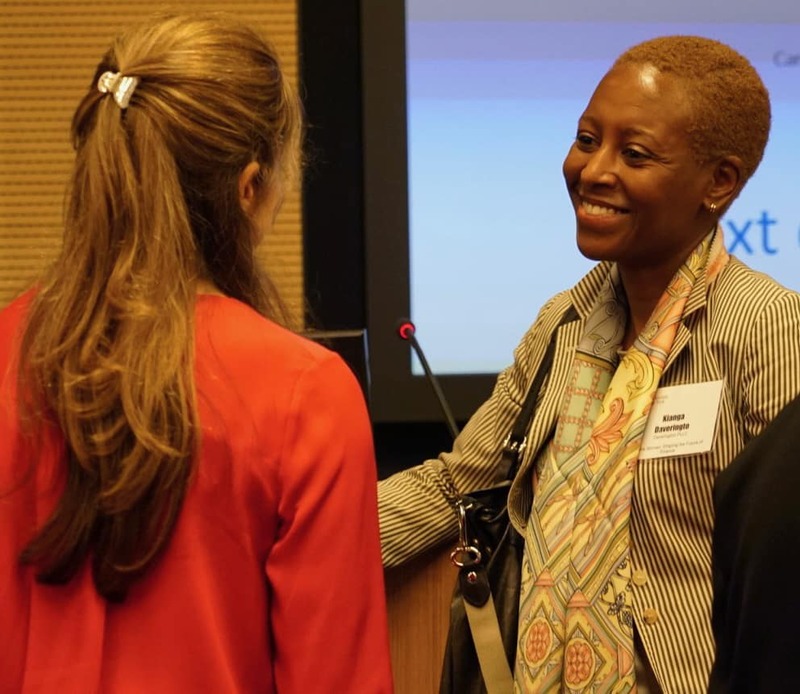 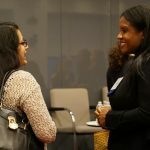 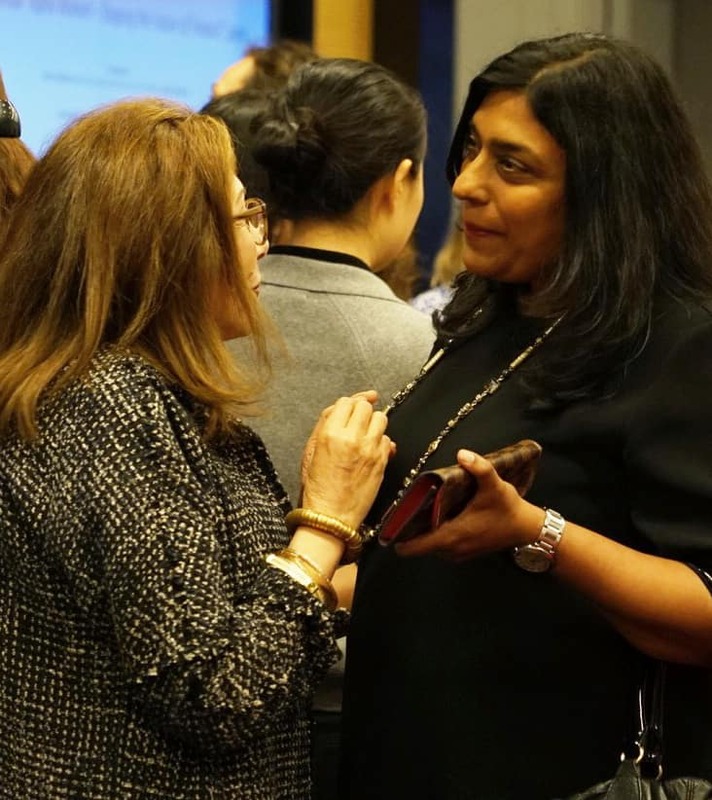 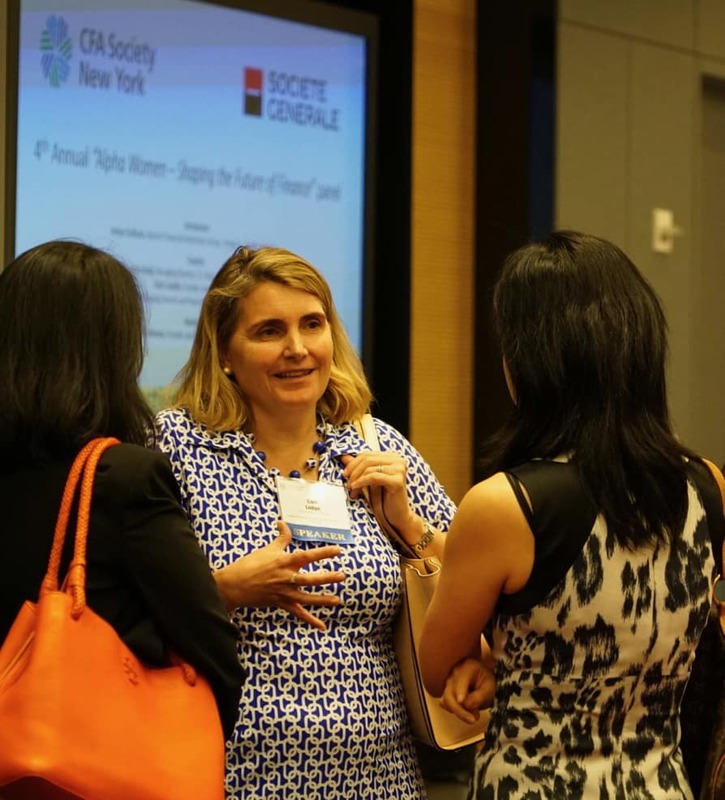 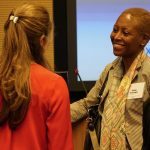 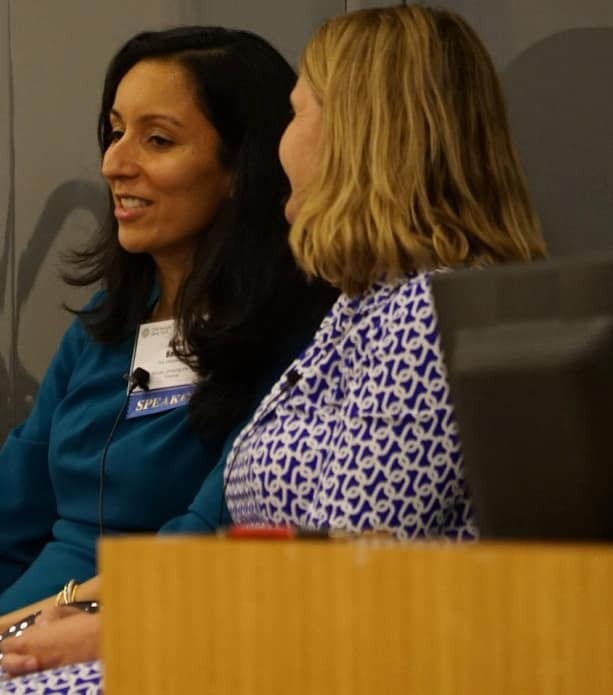 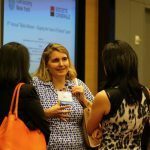 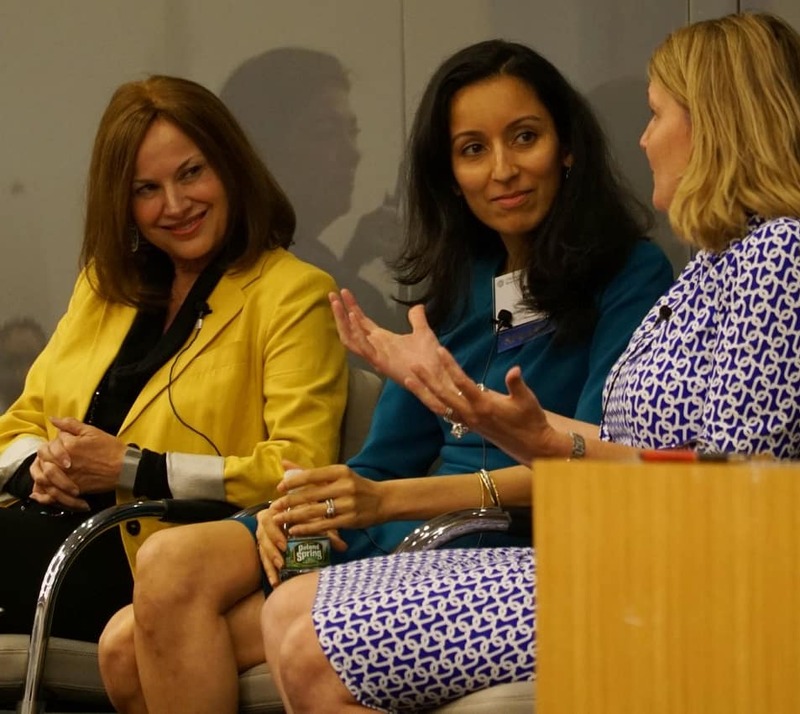 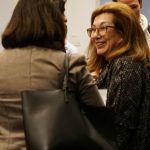 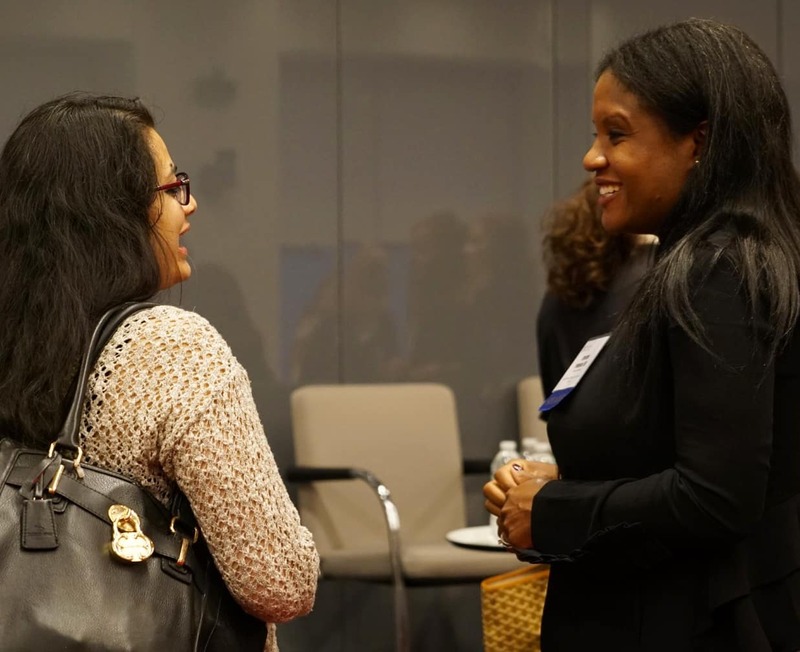 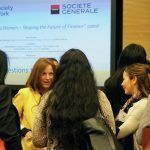 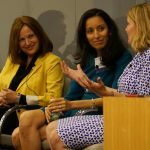 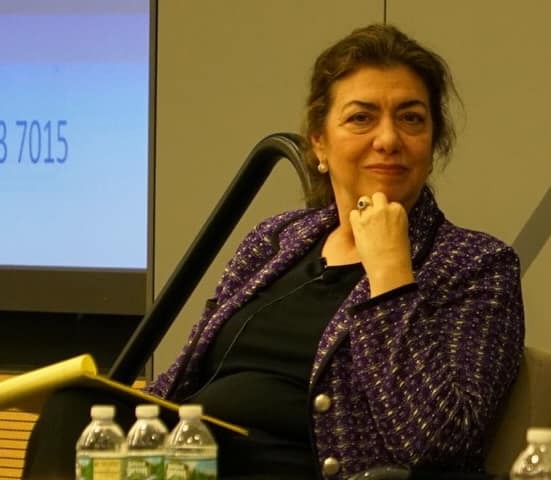 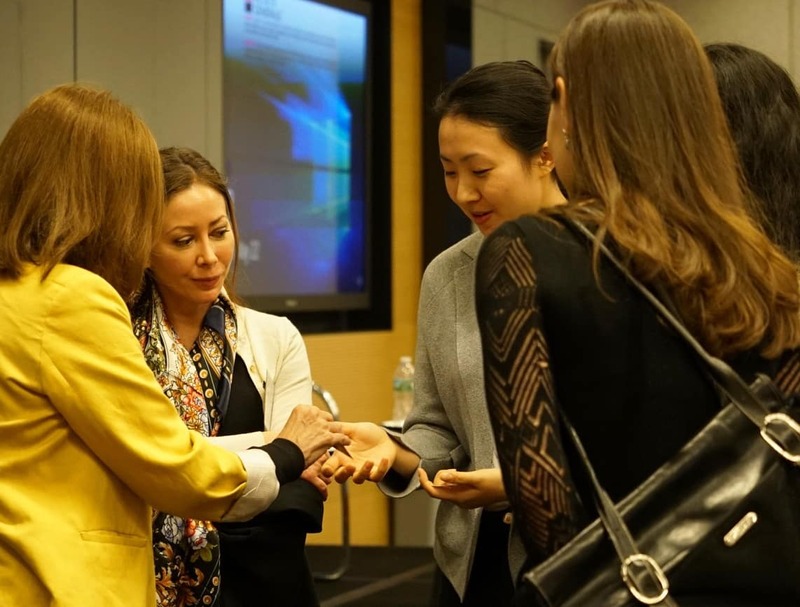 On Tuesday, May 22, CFA Society of New York and Societe Generale hosted the 4th Annual Alpha Women: Shaping The Future of Finance event. 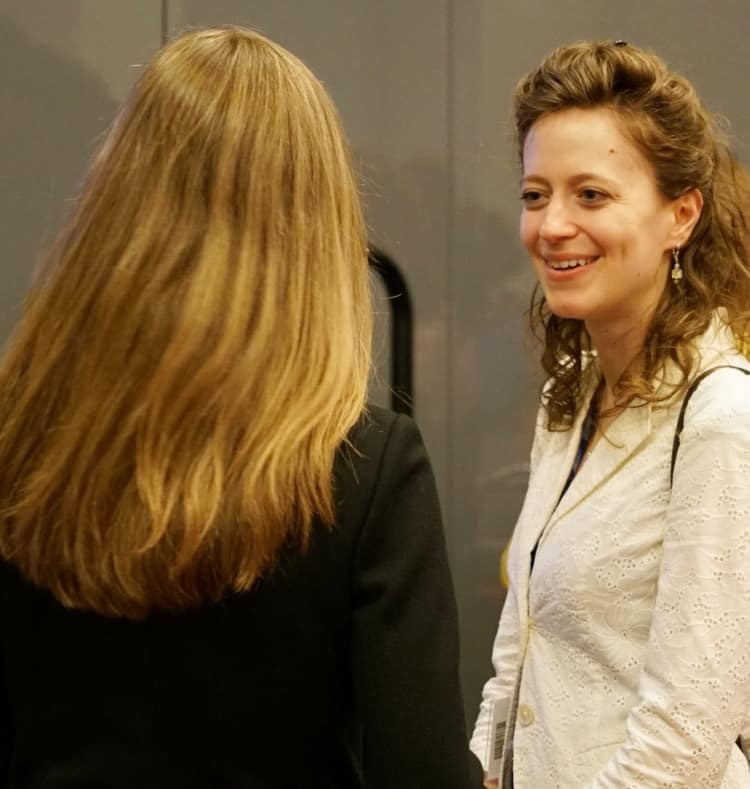 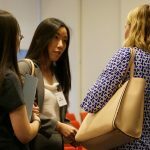 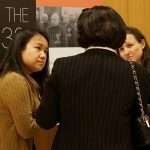 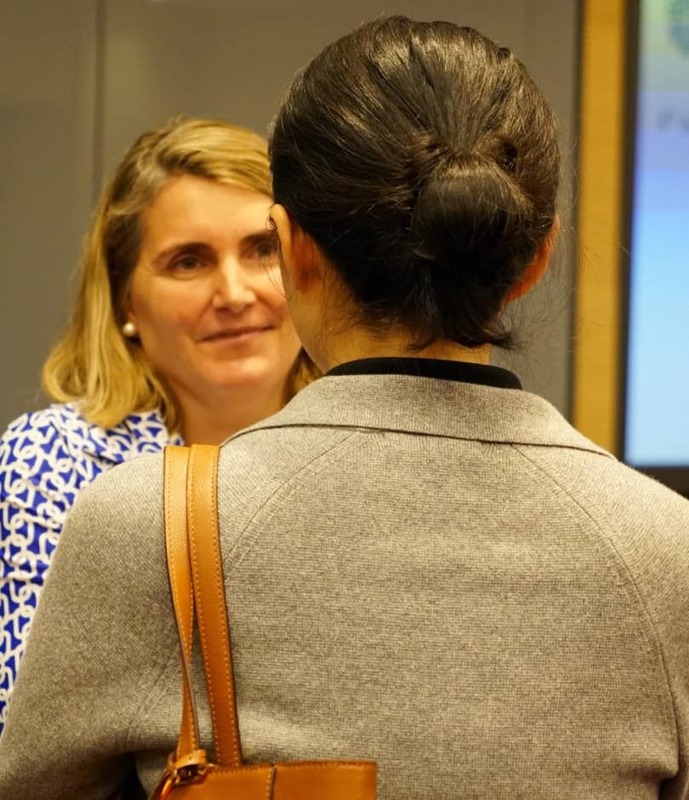 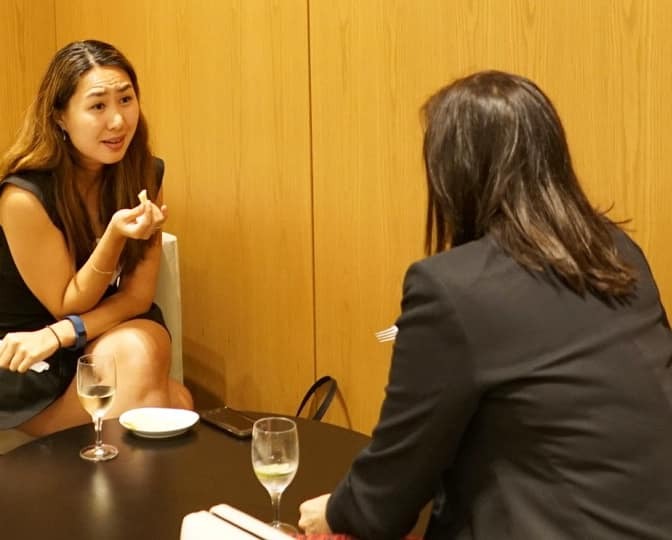 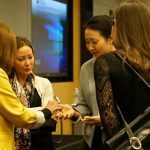 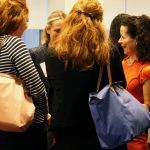 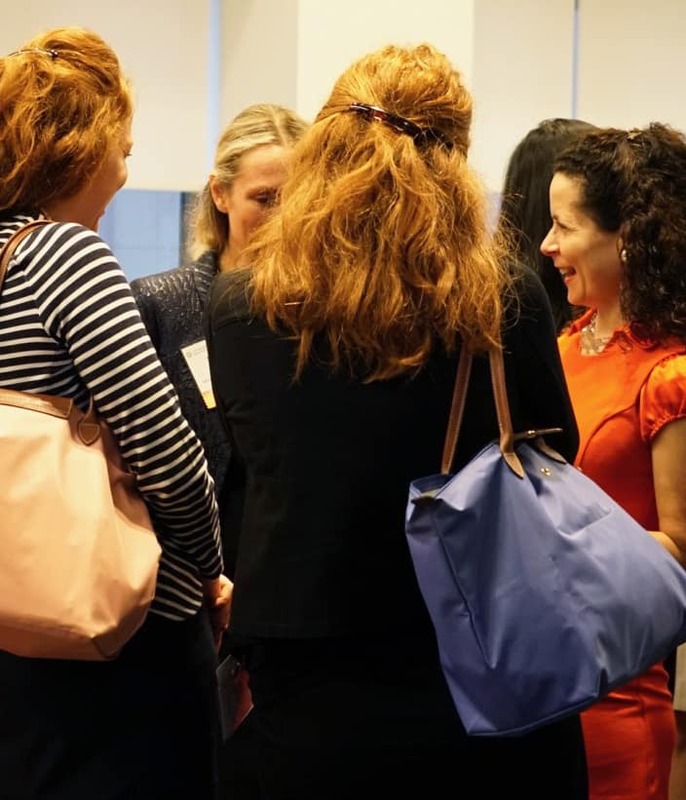 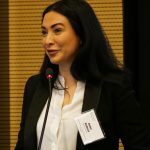 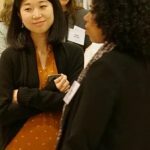 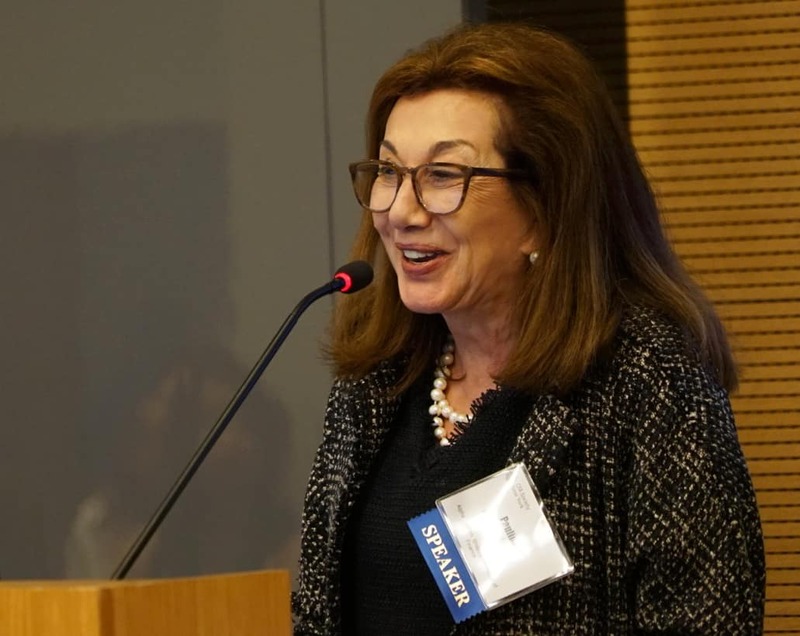 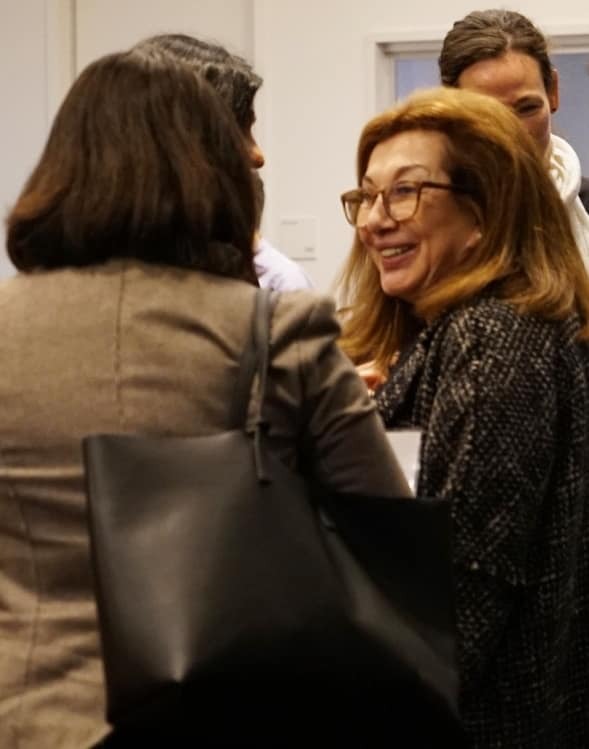 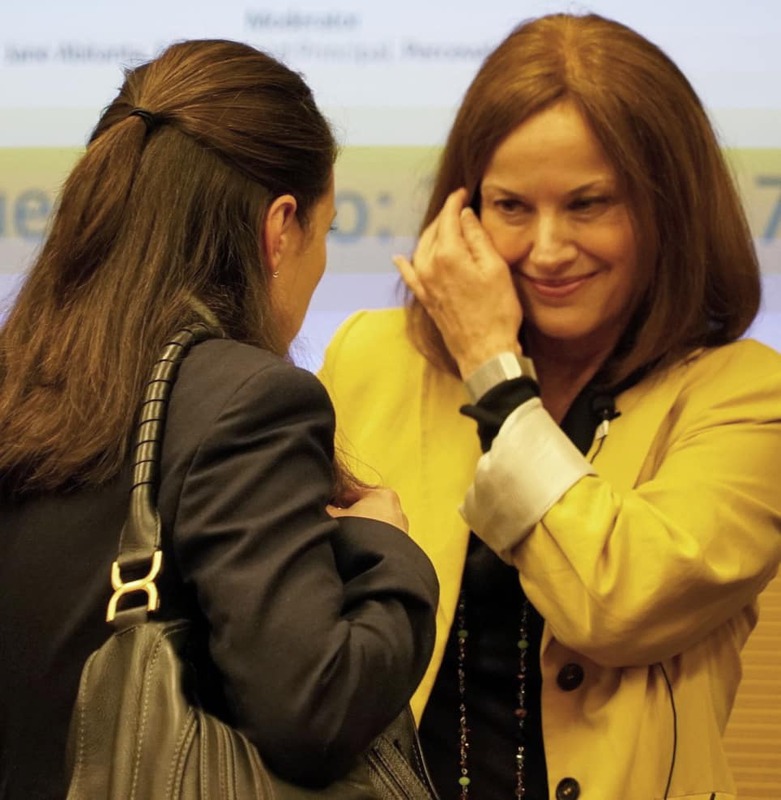 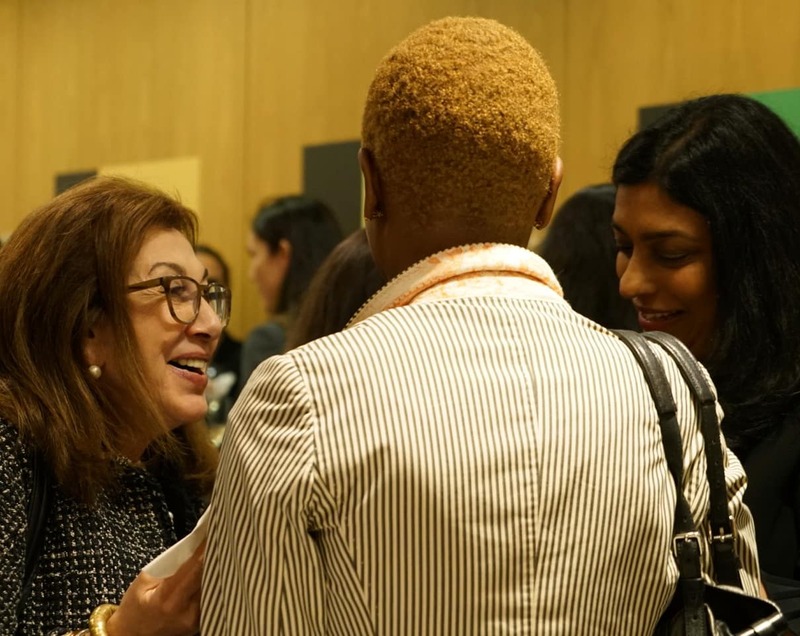 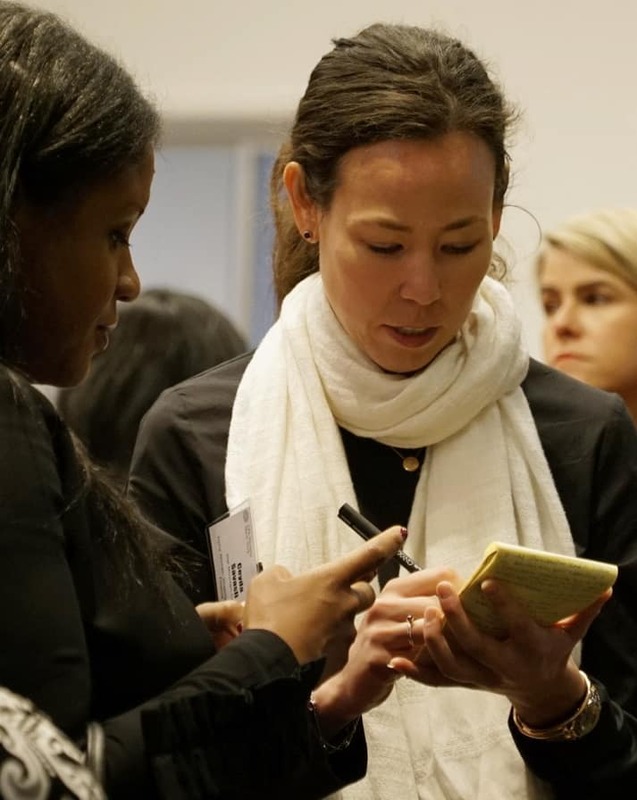 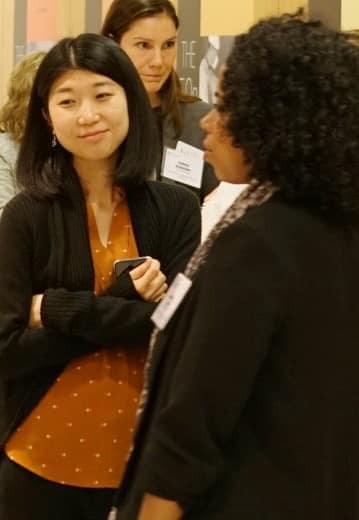 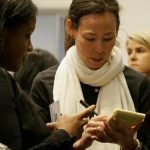 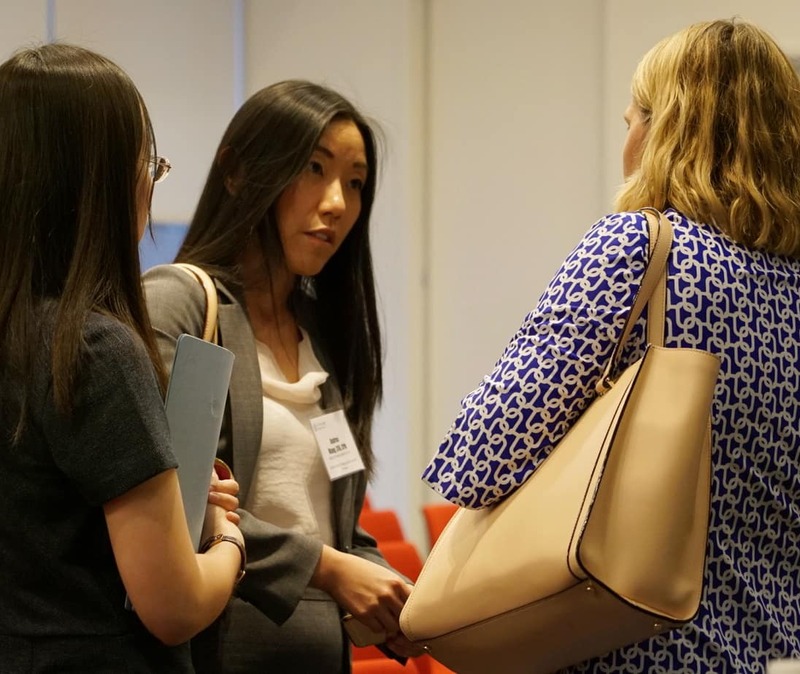 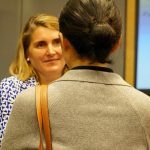 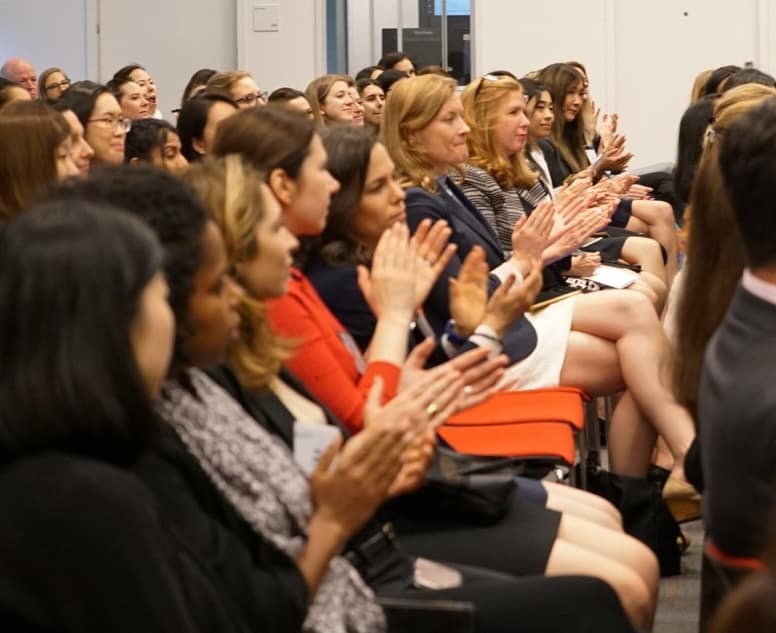 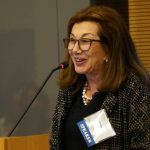 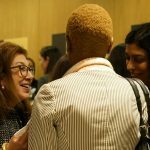 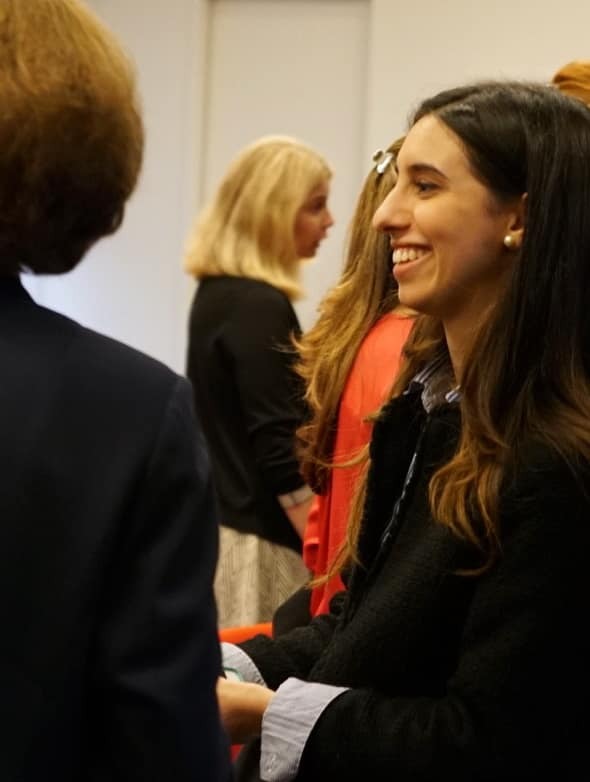 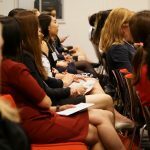 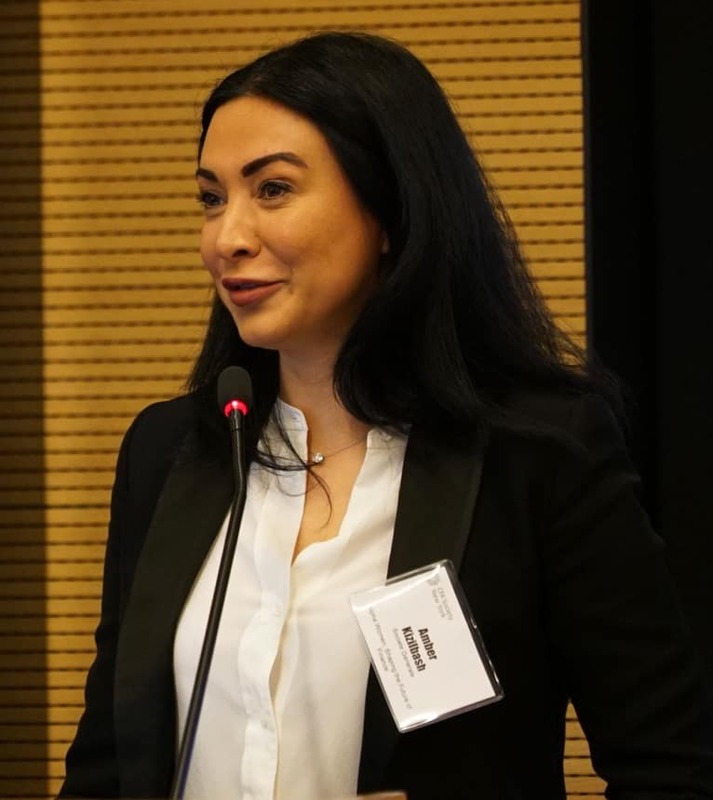 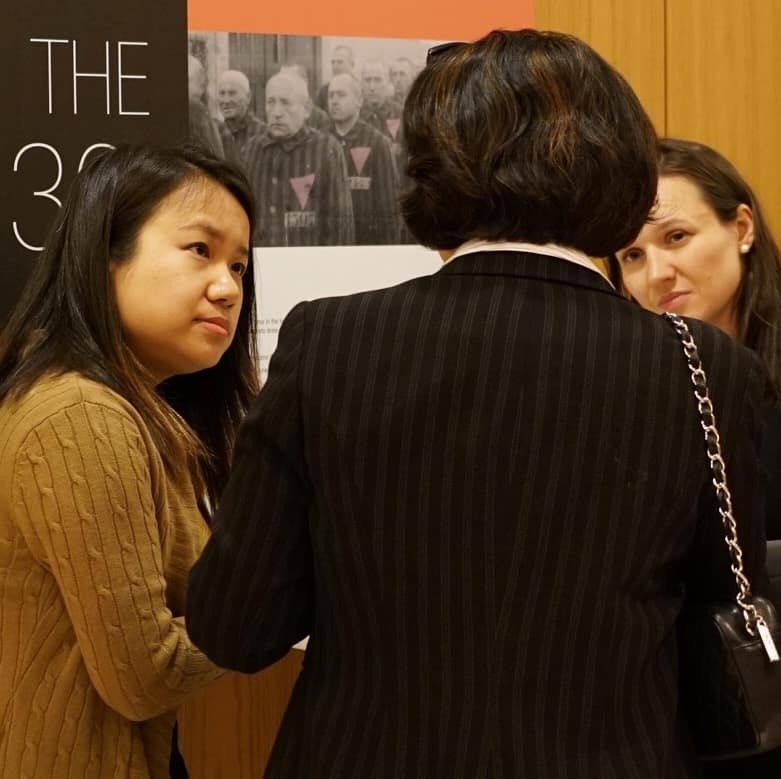 The event was organized by Paulina Rogawski, Senior Financial Advisor at Merrill Lynch Wealth Management, and Elizabeth Hepner, Market-Linked Investments at Merrill Lynch. 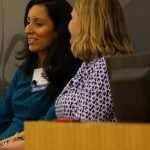 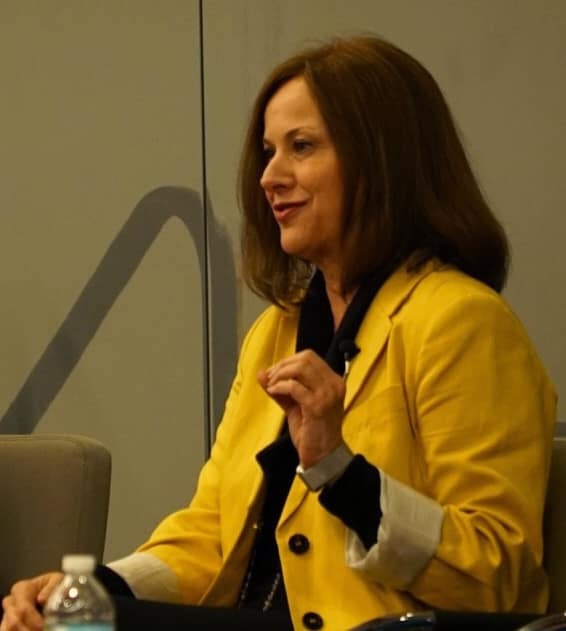 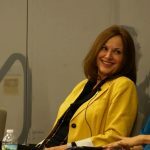 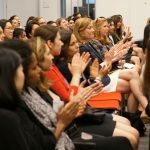 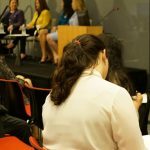 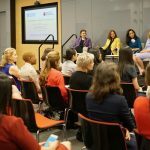 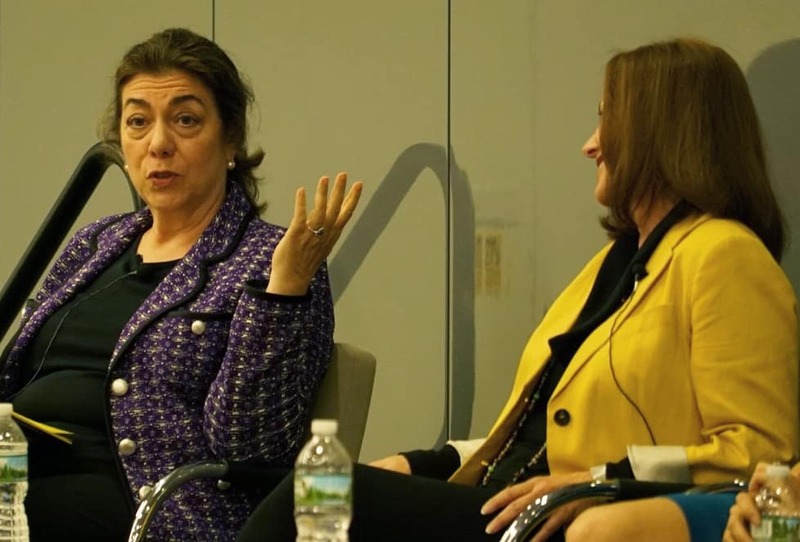 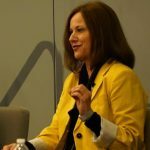 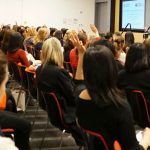 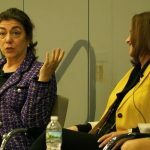 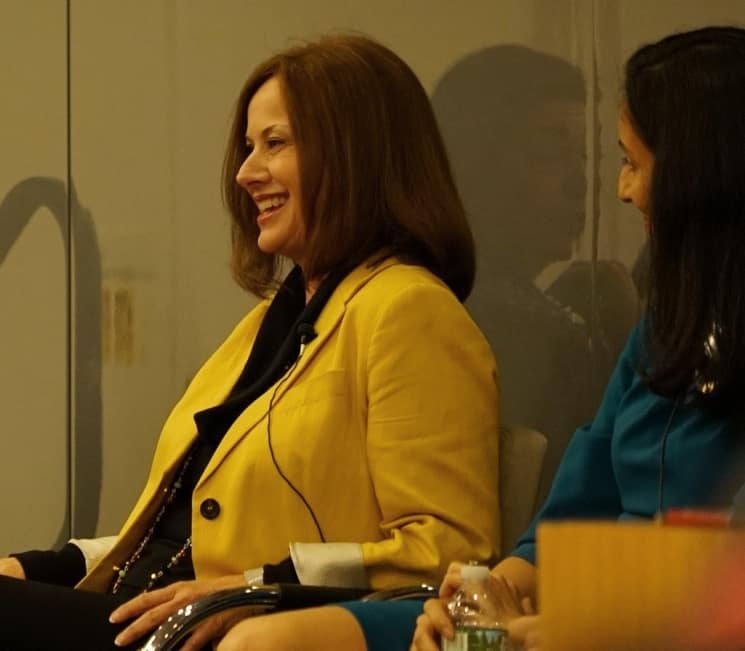 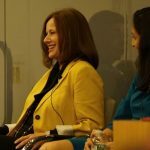 Nearly 150 women participated in this event and were able to learn from and network with the impressive panel including: Anita Balaji, Managing Director at The Carlyle Group, Cari Lodge, Managing Director and Head of Secondaries at Commonfund Capital, Trish Costello, Founder and CEO, Portfolia, and moderator, Jane Abitanta, Founder and CEO, Perceval Associates, Inc. 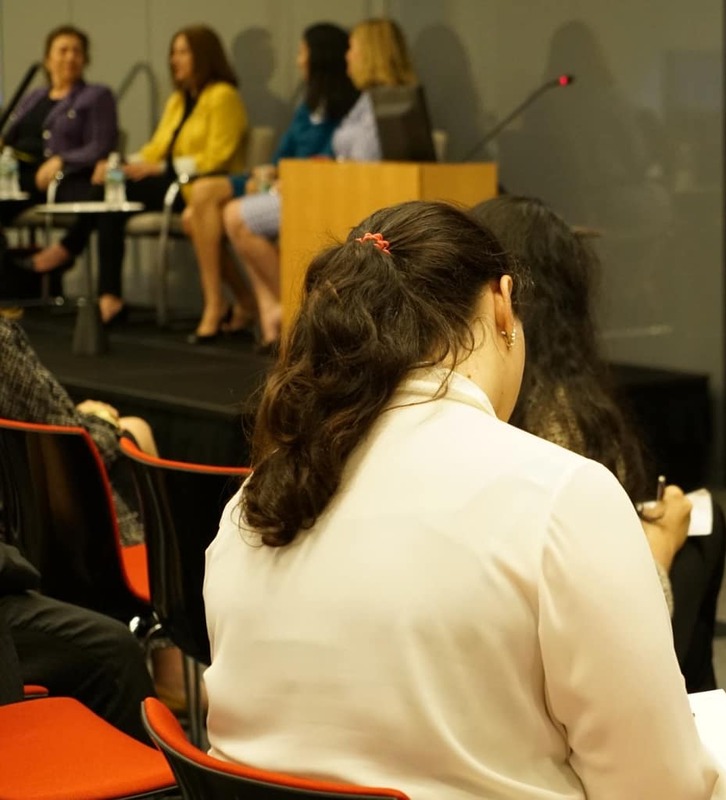 Throughout the discussion, a number of themes emerged from audience questions including: career trajectories, balancing career and raising a family, the role of mentors and the characteristics that make women successful. 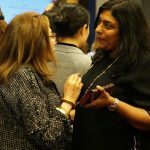 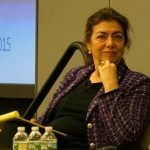 o There is no single template for managing a career and family and women have to do what feels right for them individually. 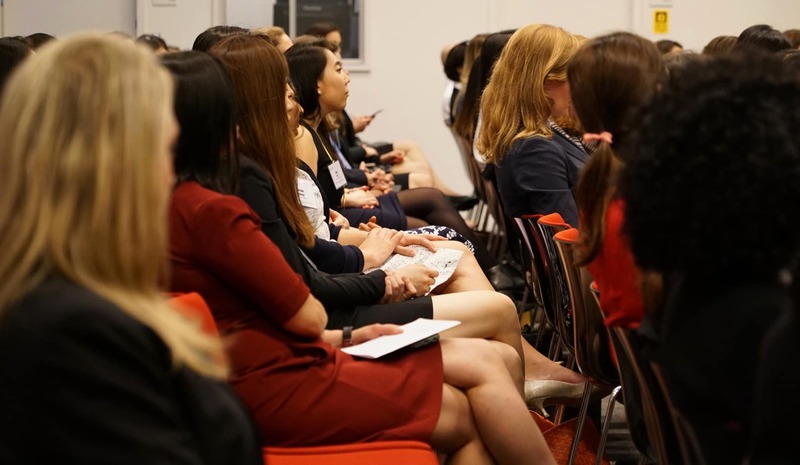 While the finance industry has made progress over the years in the representation of women in senior positions we still have a long way to go, as women represent only 1 in 4 PE professionals. 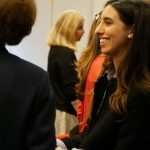 This is especially surprising given that firms where at least 30% of senior managers are women see profits increase by 15-20% and performance of hedge funds run by women out perform those owned by men. 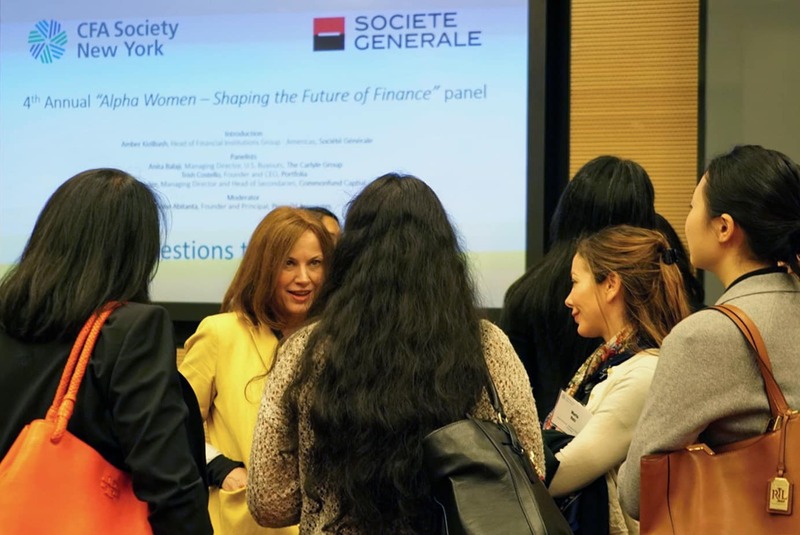 Throughout the discussion there was general consensus that there needs to be a shift in power structure for women, especially around money. 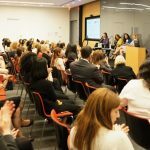 This is the most important issue facing women today and we need to support each other and encourage women to speak up and demand equal opportunities and compensation.